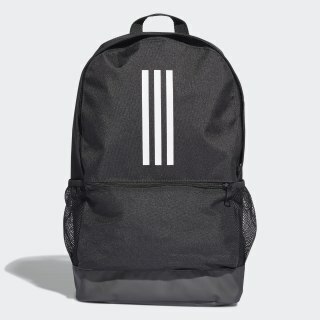 A backpack for travel days and everyday training. Always ready. 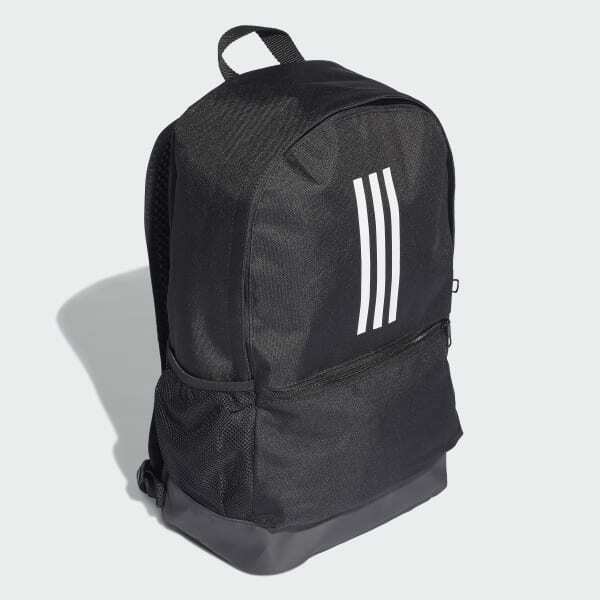 Stow your football essentials in this backpack for maximum convenience. A full-zip opening offers easy access to everything in the main compartment. A mesh side pockets and front zip keeps essentials within easy reach. The base is coated for all-weather durability.